The art of mastering ratings and reviews in the beverage industry is a long standing trade strategy under constant review. There are countless competitions, industry professionals, and media companies to submit to and countless more philosophies on how to best utilize your hard earned trophies. Whether or not you believe that awards and industry professional promotions are worth the extra effort, there is plenty of competition that has come to understand how to limit their costs and maximizing their exposure by using every industry trick available. 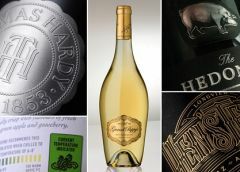 The subject of awards and reviews has always been scrutinized by many traditional producers who take pride in their labels and have a long standing reputation for quality, but the truth of the matter is that many big distributors and retailers looking to add new brands to their portfolios favour those that have a strong backing of reviews and rewards from reputable sources. Their interest in decorated brands spawns from their desire to establish consumer confidence for their new brands as early as possible. They tend towards brands that have gone through the motions of amassing promotional media, awards and industry presence because it shows dedication by the producer to long term success and support. The more media and accolades that brands have, the easier it is for them to sell it on their end. Getting new customer's to try your product is a difficult task, no matter the circumstances. Using ratings and reviews to coax consumer's into purchasing your product is a good way to start. 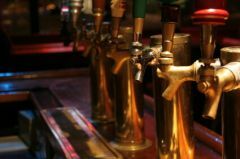 They may not be the ultimate solution, but having well respected judges give your beverages their approval will instil confidence into the average consumer and might just be enough for them to choose your offering over the competition. This is why your distribution and retail partners are looking at your reviews and ratings in the first place, but after you've convinced the customer to purchase your product, it's up to you to provide them with a beverage that will keep them coming back for more. In an attempt to gain consumer confidence, Kellermeister markets their three International Wine Challenge awards. As much as gaining a large portfolio of impressive accolades can bolster your brand recognition, it's also important to understand that sometimes all it takes is just a few. 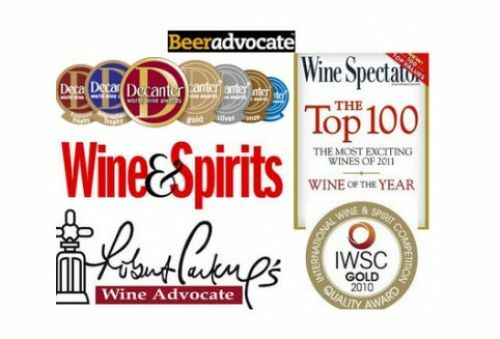 Let's take a look at a few of the different ways to approach wine awards and reviews and how to successfully use them. Large companies and agencies employ a mass submission strategy to competitions. 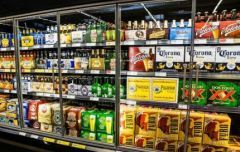 Targeting just one healthy award to market their beverages as winners of, most companies will set benchmark ratings to achieve at competition and then go about submitting their portfolio of beers, wines and spirits to every event until they reach their goals. 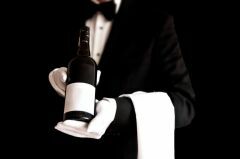 For example, some wine agencies target 90+ pts in their marketing scheme and will systematically submit all of their wines to Robert Parker, Wine Spectator etc – all of the major companies - until one of their wines receives their benchmark target. Once they've accomplished their task, they halt their applications and concentrate their efforts on promoting the winning family of wines for a few years via their large commutation networks and media house partners. As unglamorous and self serving as it sounds, and why many people in the industry have come to loathe the world of competition, this technique is widely used to help both new and struggling brand line-ups gain market strength. Companies will sometimes target a certain competition or positive review from a specific critic. Understanding your market and your consumers is paramount to successfully marketing your beverages so if you are in a niche market, have a large consumer base in a certain geographical area or know an industry VIP can create a market for your beverage, then using every networking trick and submitting your drinks to exclusive competitions is certainly worth the extra effort. Tellurian winery from Australia markets their 5 star rating from James Halliday, an industry VIP, to consumers, distributors and retailers alike. Large media outlets play a huge role in informing the masses. Getting popular media houses to do special reviews and exposees can give you the consumer and industry recognition needed to get your beverage's feet on the ground. The Tasting Panel's recent story on Blackwell Rum introduced the drink to many consumers. Convincing media to cover your beverage's story is a great way to show the world that you are ready for business. Use their platforms as a way to get your message out to the industry – the more media you can garner, the easier it will for you to sell to both distributors and consumers. When submitting your beverages to competitions and attending trade shows, be sure to plan ahead. Get in touch with as many agencies as you can and schedule to meet with them to discuss your recent stories. Take the time to communicate as much about your company as possible, including your most recent ratings and reviews. Marketing your success is important, so don't stop with third party media companies. Leverage your awards and reviews across your marketing platforms. Use them in your POS (neck sleeves, shelf talkers, etc.) and packaging, promote them on social media and take them to trade shows. The whole reason you looked at getting reviewed and winning awards and competitions was to be able to market your beverage as an attractive commodity to your buyers, so use your marketing department's full potential and squeeze every drop out of your ratings and reviews. Vodquila uses medals from the Spirits Tasting Competition to bolster industry interest for their exciting spirit through social media and POS. 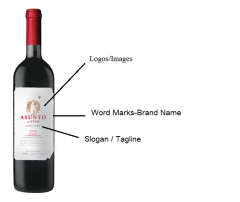 The best way to squeeze every last cent of profit out of restaurant wine sales to ensure that almost all wine on your wine is primed to sell. 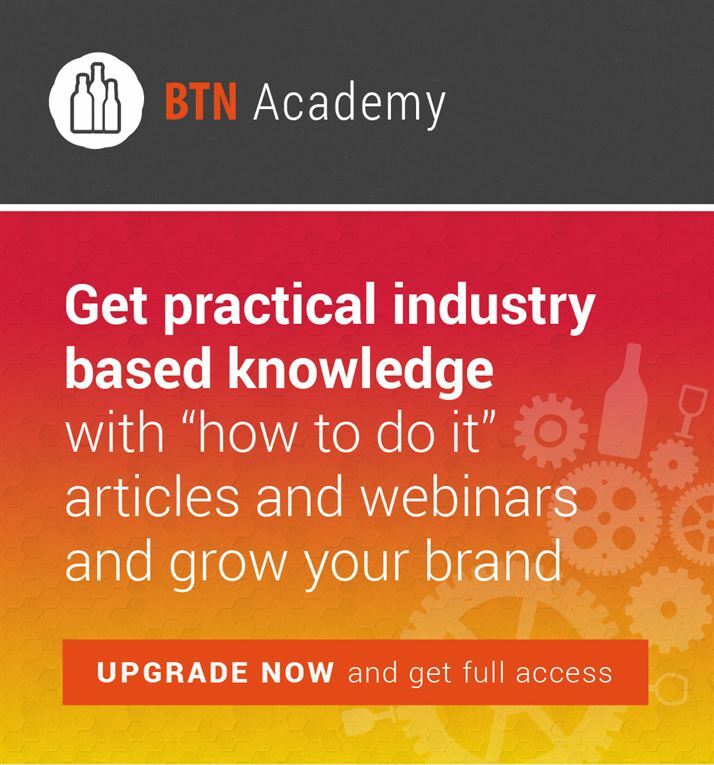 Katja Loeffelholz, a registered attorney with the United States Patent and Trademark Office and of counsel with Dickenson, Peatman & Fogarty discussed with BTN on how brand owners can protect their Intellectual Property.